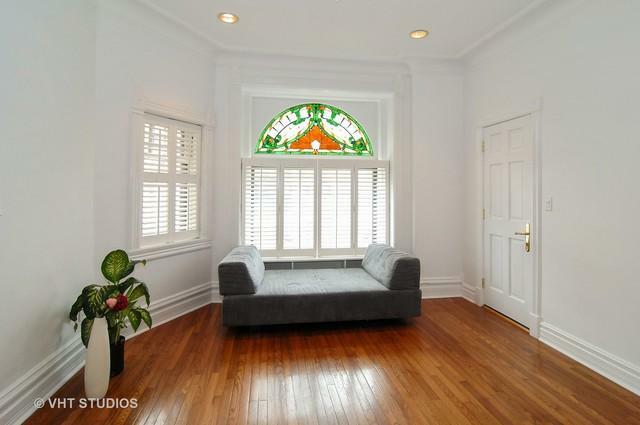 Gorgeous, sun-filledLincoln Park two-flat greystone with coach house and two car garage. This property is in immaculate condition. 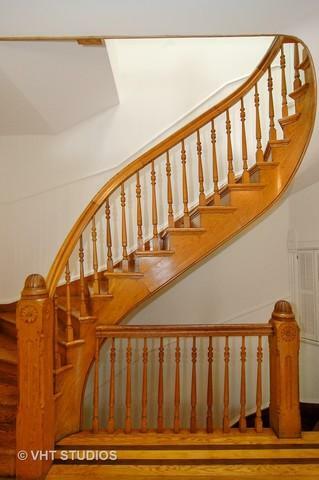 The owner's duplex unit has original stained glass windows and original ornate oak staircase. It includes four bedrooms, four full baths, in-unit laundry, den, library, huge eat-in kitchen, plus closed-in porch. First floor 2br/2ba rental has huge eat-in kitchen. There are washer/dryer hook-ups in basement. The coach house has updated bath and kitchen. The building has two low-maintenance decks - one off first floor and one off second floor kitchen. 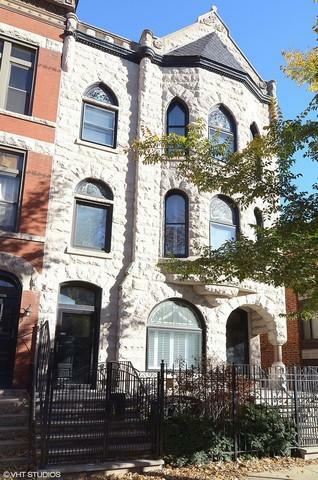 This property is located very close to DePaul University and is in the Lincoln School district. Currently being lived in by owners the projected monthly rent is $10K. All units are separately metered.